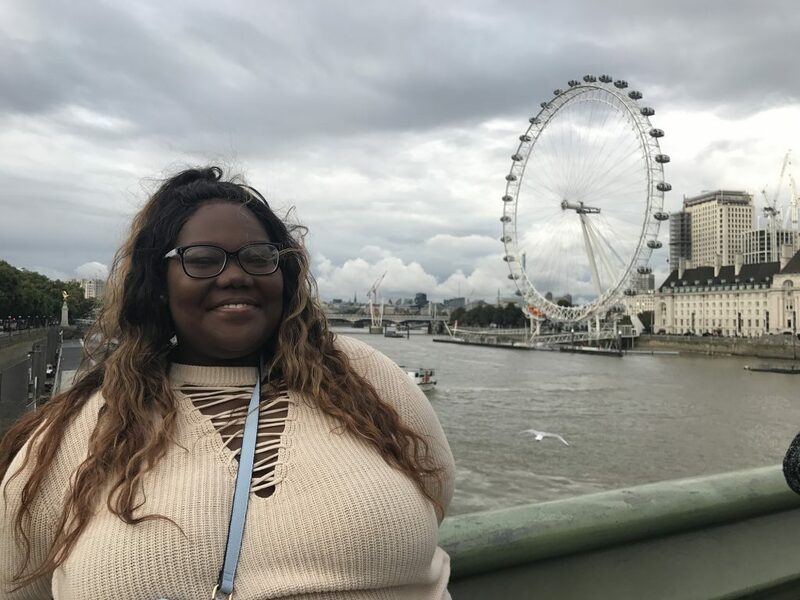 Follow this Fall 2017’s Office of Study Abroad & International Experiences Global Correspondent, Emoni Baffour, on her studies in London, England! Emoni is a UMass Lowell Business Management major studying this fall on a UMass Lowell partner-led study abroad program, CAPA Global Cities, London. This entry was posted in Uncategorized by michael_pueschel@uml.edu. Bookmark the permalink.